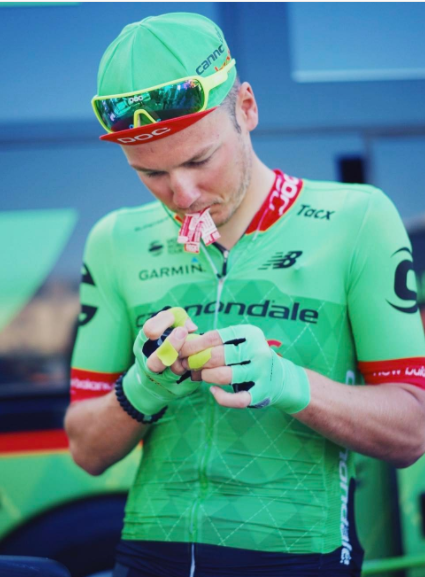 Cannondale-Drapac cycling team, sponsored and powered by RockTape, earned an impressive runner-up spot in the 2017 Tour de France. 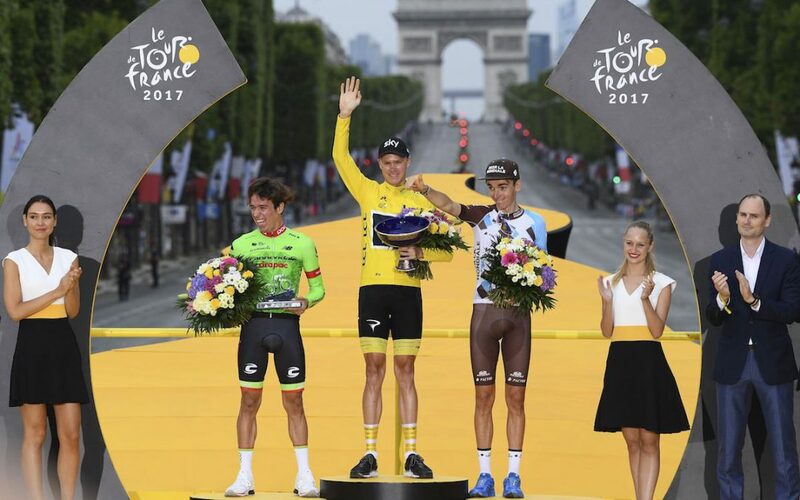 Columbian Rigoberto Uran secured 2nd place in Paris on Sunday and described it as the greatest achievement of his career. The team, consisting of four Americans and four tour debutants, showed great heart and determination to propel Rigoberto onto the podium. Despite a stage win in Chambery, it is a whole other feat to secure an overall Tour win. However, on a much smaller budget, to finish within range of cycling behemoth, Team Sky, was a remarkable achievement. RockTape has a long history of supporting cycling teams and we love seeing our athletes smashing their goals and earning podium finishes. At RockTape, we continue to support athletes everywhere and they are forever pushing the boundaries of what they achieve. We put our athletes at the heart of product development, utilizing their feedback to make our products the best out there.